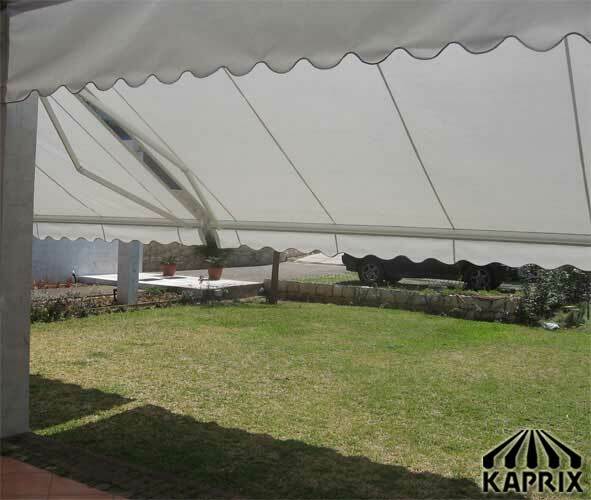 Kaprix is a Lebanon-based company that supplies outdoor infrastructure such as awnings, tents and pergolas. 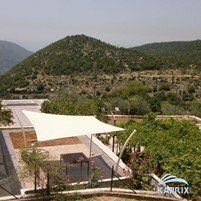 The latter is a notable product that we pride ourselves on: we provide services on the full cycle of its creation, from design, manufacture, to installation at your desired location. 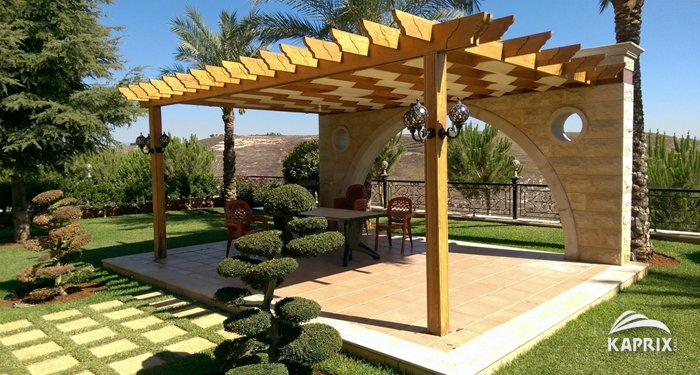 These pergolas are used to protect or shade gardens, terraces and other open spaces, opening up new areas for the use of functions, parties, or just personal enjoyment. 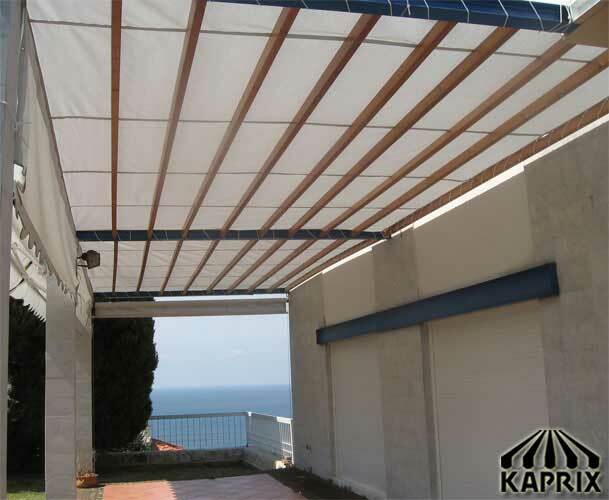 Kaprix offers three types of pergolas to meet your needs: wooden pergolas, retractable pergolas, and automatic pergolas. The first is a stationary structure installed against an existing wall, with additional support beams. Quality materials and craftsmanship ensure that the result is both sturdy and elegant, adding a classy aesthetic to your backyard. 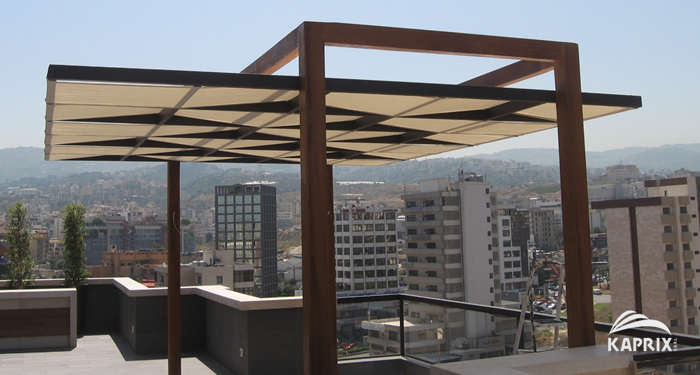 Meanwhile, retractable pergolas are an innovative solution for when the area beneath must be kept free, or if there is insufficient space for support beams. 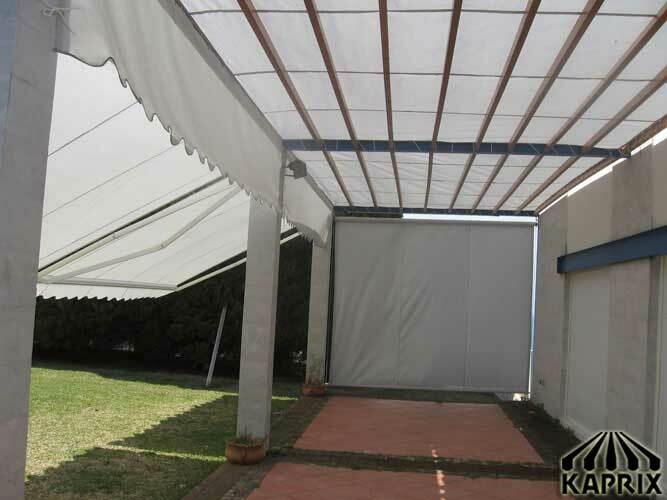 They are fully supported by overhead arms and only require one wall to install. 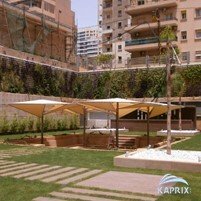 This is suitable for walkways bordering neighbor residences, and is also a preferable option if you would prefer to avoid groundwork. 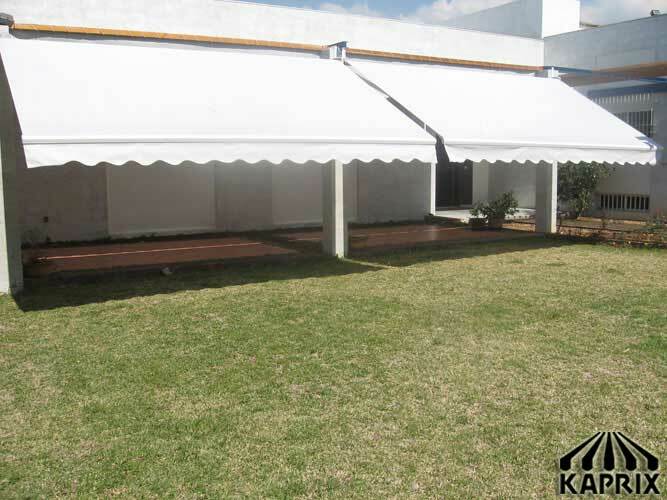 Last but not least, automatic pergolas can be thought of as horizontal blinds: they are installed on a frame in conjunction with wooden pergolas and attached with a motor, which pulls them open to provide cover above your desired space, or close, all at the mere press of a switch. 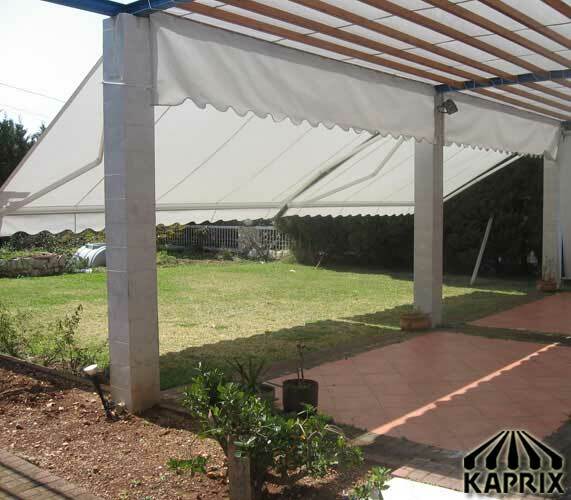 This provides a flexibility unlike any other design, as you have freedom over the range of cover. 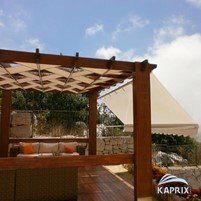 As Kaprix is well-equipped to work on the full life cycle of your pergola, we can produce results fine-tuned to your needs. A wide variety of designs and materials are available, and we will provide advice depending on your selected space to ensure the best product is delivered for full satisfaction.